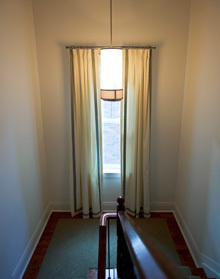 Celtic Custom Painting Contractors help you to create a meaningful, healthy and beautiful home for you and your family. Our eco-friendly interior painting and exterior painting services, featuring low VOC paints, are of the highest quality. We are professional painting contractors who take pride in our work and treat your home with the same respect we would our own. 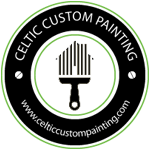 From the moment you contact Celtic Custom Painting for a residential painting quote you are treated with respect for your time and finances. We listen to you! This important first step is crucial in building a solid relationship with our clients, and we never take this for granted. 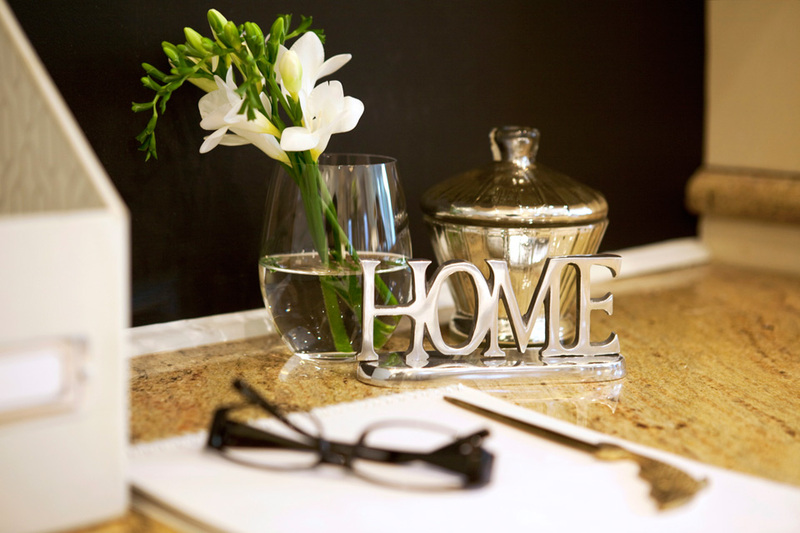 Whether you are a designer, family, bachelor, newlyweds, general contractor, or ready to sell your home, you have a unique vision for a painting project that includes zero hassle, friendly professional service, and that 'ahhh' moment when your new painting renovation is completed to perfection. The Celtic Custom Painting process means that from start to finish, you never have to worry. We believe in painting a better world, and attention to detail is a crucial step. Regardless of your project's size or budget, our interior painting services and exterior painting services are the best in in Toronto, Etobicoke, Mimico, Oakville and the Greater Toronto Area! When you invest in proper painting services, you're also investing in experience and talent. Even if you spend hours researching online, it's easy to mistakenly use the wrong kind of paint in your home. As a result, your paint job could chip, fade and peel within a short period of time. A good painter knows how to choose the best paint for the job, and their work will stand the test of time. On paper, it may look expensive to hire a good painter. In actuality, though, their work is bound to last much longer than your efforts would. Since you can go longer between paint jobs, you'll actually end up spending less money over the long haul - and their paint job is likely to continue looking phenomenal, even many years down the line. 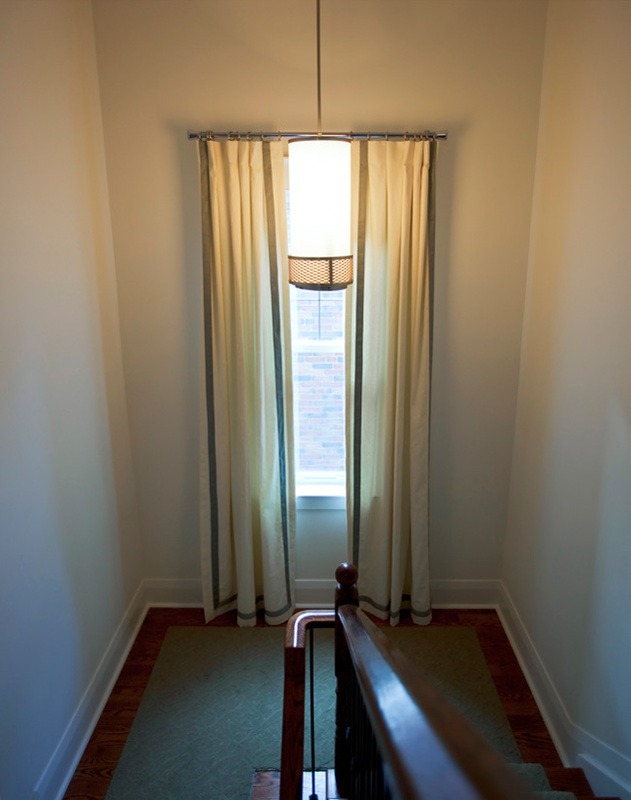 Inexperienced homeowners routinely fall from ladders and otherwise injure themselves while painting their homes; a proper painting contractor knows how to do such work in a safe and cautious manner. Older homes often have layers of lead-based paints that can pose significant health risks; an experienced, good painter knows how to take the proper precautions in order to protect themselves. Why put your health and well-being at risk, when you can let a pro handle things for you? It's easy to make a terrible mess when painting, especially when you aren't used to doing it. A proper painting company is efficient and tidy, and won't produce an enormous mess while they work. Every good painter knows that prep-work is half the battle. The pros get everything ready so that their work is spot-on and efficient. They've done this hundreds of times and have it down to an absolute science.